It's Christmas Eve and twelve-year-old Jelly is unhappy in her family's new house. Then she finds a baby angel in the creek, and things get really complicated . 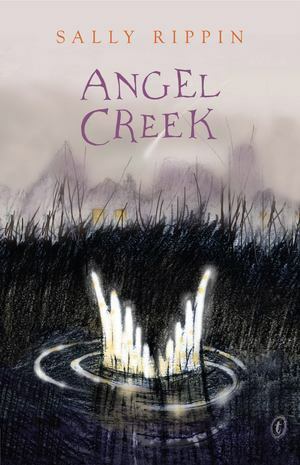 . . Angel Creek is a perfect starting point for discussing topics such as the transition to high school, dealing with fear, and learning who you are.